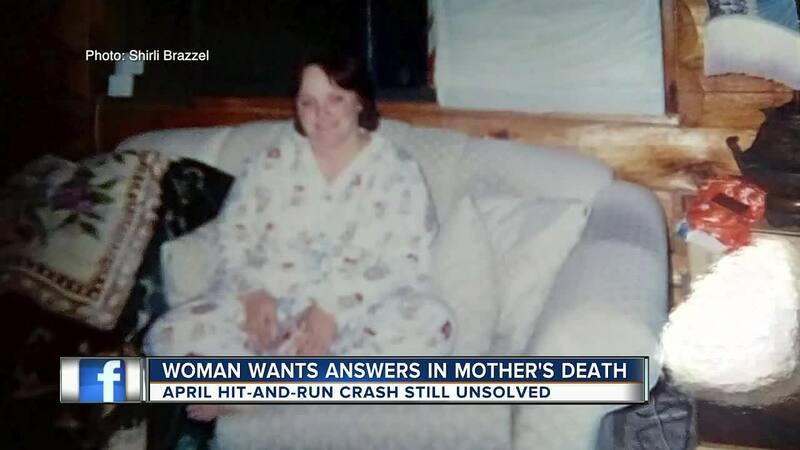 HUDSON, Fla. — Shirli Brazzel is haunted by her mother’s violent death. “I can’t sleep through the night. I wake up with nightmares,” she said. 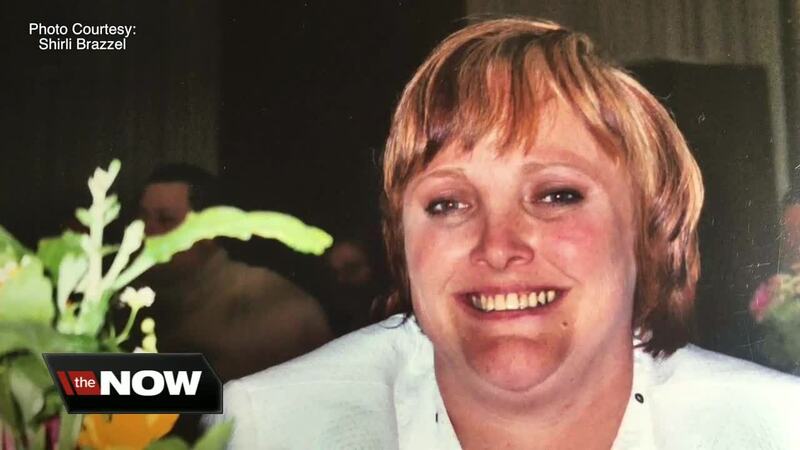 A car hit and killed Jamie Patterson, 46, in April as she walked on US 19 in Hudson. The driver didn’t stop. “It’s disgusting. I don’t understand how someone could take somebody else’s life and just leave them there to die,” said Brazzel from her home in Las Vegas. Florida Highway Patrol eventually found the stripped 4-door Ford Taurus they say was involved. They’ve also interviewed the two men seen on surveillance video leaving a Pasco County gentleman’s club just before the crash. FHP calls them both persons of interest, but four months later and there are still no arrests. FHP says they know it’s frustrating for the family to wait, but they need DNA evidence back before charging anyone. Meanwhile, Patterson left behind four children. She was a drug counselor who helped so many during her life. “She was just a caring and loving individual in every way,” said Brazzel.